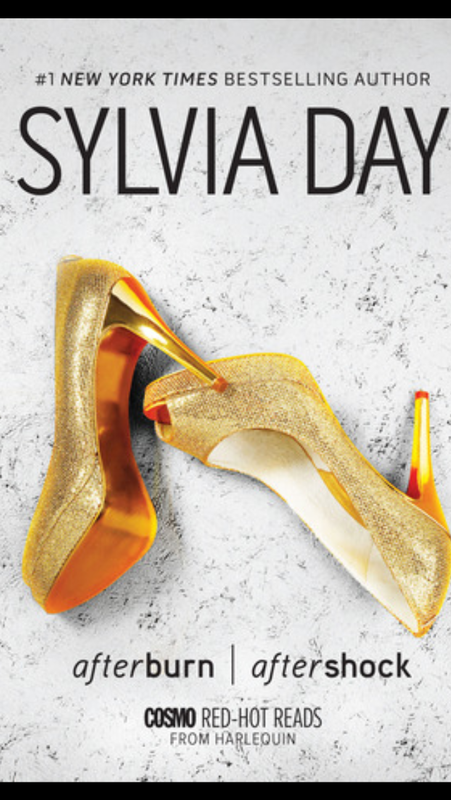 Last Friday Passionflix started streaming their newest book turned movie, After Burn/After Shock by Sylvia Day. I’ll start with the book, it was okay. I like the Crossfire Series more but this is actaully two novellas in one book. So they are not as in depth, which I prefere but limited space means limited information. I would have preferred more of Gia and Jax’s backstory. On to the movie. They did a great job following the book and hitting some of the major points. I love that Passionflix is turning books into movies, this being the second, and I can’t wait for more. I think I would have to say Hollywood Dirt was better but then again maybe that was just me liking that book better.